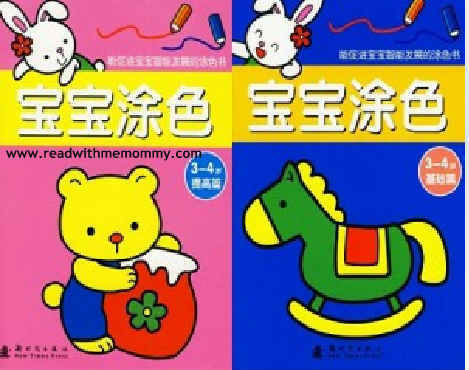 Colouring Book comes in 2 book per set and is recommended for kids who are 2+ months or just learning to hold a pencil. 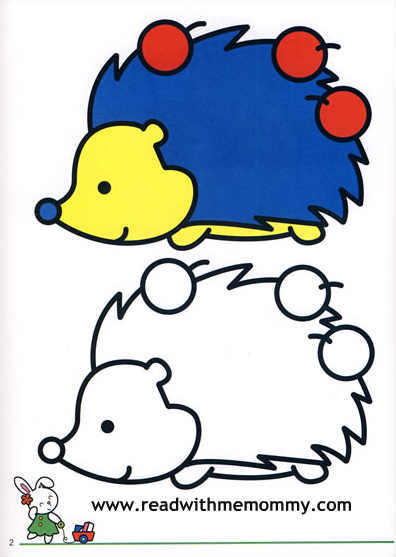 A very interesting book set to teach your child about colouring. On each page are two identical pictures. The coloured picture on top serves as a reference for the kiddo. 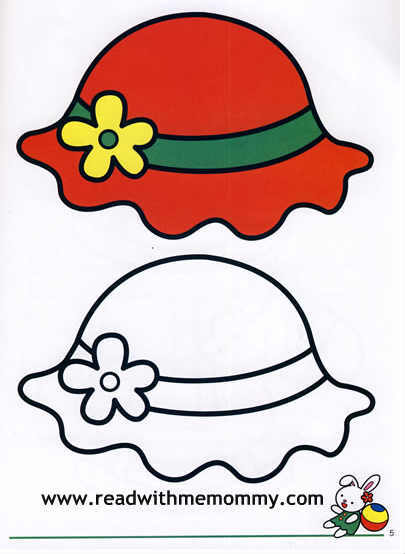 Your little one can colour the picture at the bottom, choosing his/her own desired colour or by following the sample picture on top. (Please see sample pictures). Simple activity books like this are great tools to help develop the little ones fine motor skill and obseravation skills. There are 20 pages in this book. A great set to keep your kid occupied over the busy weekend or in the evening.